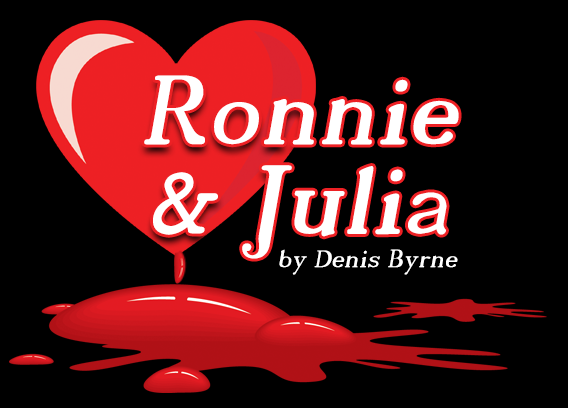 On the 400th anniversary of William Shakespeare’s death, Near FM presents a modern retelling of his iconic work Romeo & Juliet, written by local playwright Denis Byrne. The lovers, Ronnie & Julia, are members of feuding families, who live across from each other in Moncap Drive, Northside Dublin. Both families are involved in drug-pushing, but are subservient to the major drug lord of the district, whose word is law and, as in the original story, must be obeyed under pain of death. The drug lord’s son is anxious to marry Julia, something her father is determined should come to pass to give him more power to enable him to rid ‘the Drive’ of his enemies. When he discovers Julia’s love for Ronnie, he arranges for her, without her consent, to marry the drug lord’s son. Julia refuses to countenance this, Her father then tells her that as they speak, it has been arranged by himself and the drug lord that a hitman will kill Ronnie as he makes his way home this very night after his meeting with Julia.. All of which inevitably ends in tragedy.